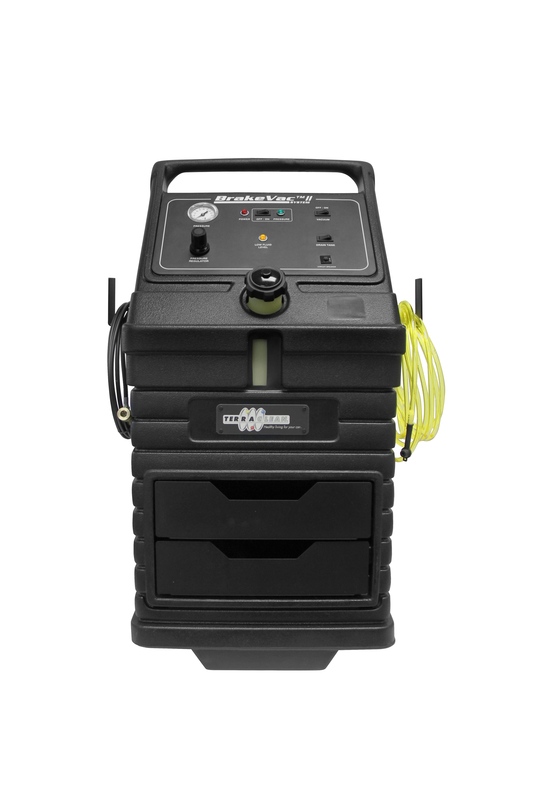 The BrakeVac II brake bleeder machine is a simple, user friendly and efficient way to flush and bleed today’s high tech brake systems. 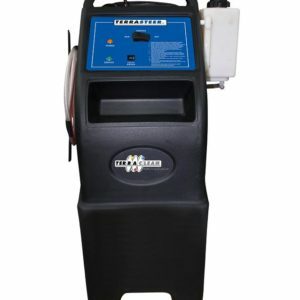 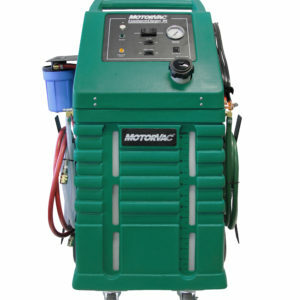 The BrakeVac II reduces the concerns associated with both air pressure and vacuum style brake bleeding. 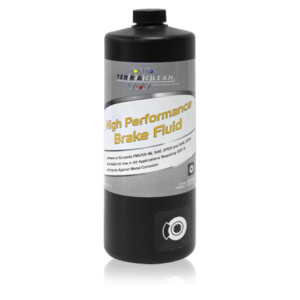 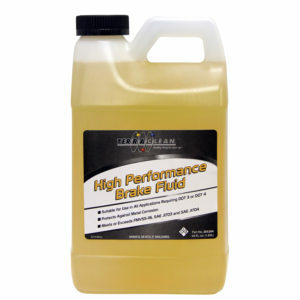 Categories: Brake Fluid Service, Machines.